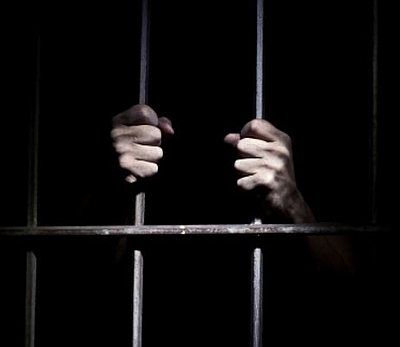 Rediff.com » News » Do you know how many Indians are jailed abroad? Do you know how many Indians are jailed abroad? According to government estimates, over 6,200 Indians are currently languishing in jails in 72 countries with maximum of 1,534 being lodged in Saudi Arabia. The map, above, shows the number of Indians (including fishermen) lodged in prisons around the world, based on information from the Ministry of External Affairs.